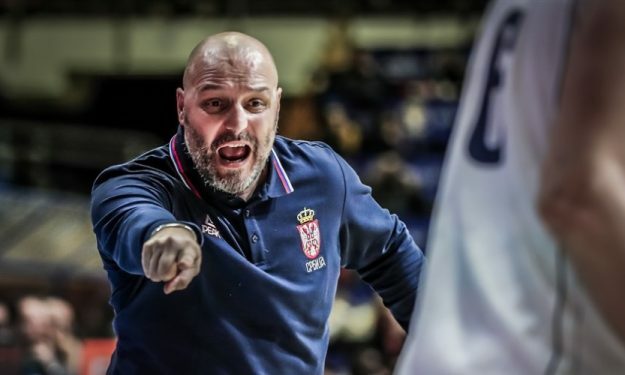 Sasha Djordjevic discussed the upcoming 2019 World Cup in an interview FIBA relayed. The Serbia National Team boss mentioned his side is out to achieve “sports greatness” at China this summer. 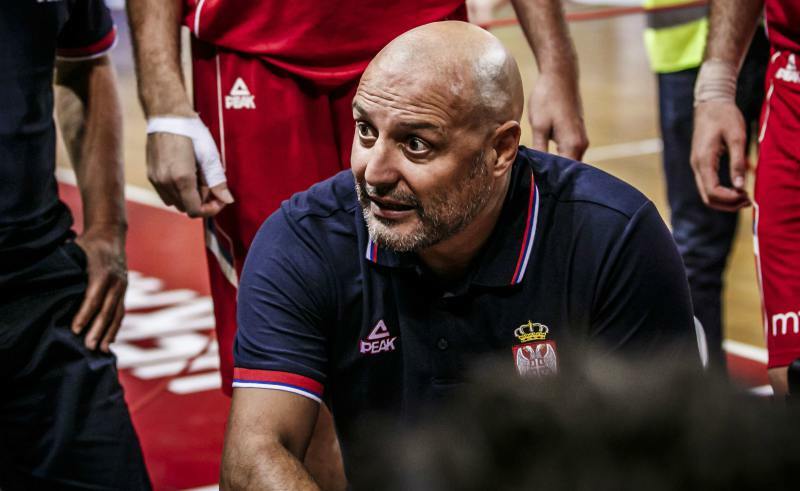 The group stage opponents are Angola, Italy and Philippines, but the 51-year-old Serbian has already set his sights on the podium. “We respect every opponent, but we want to win every game. The draw doesn’t change our plan, or our goal. The goal is always the same, to win a medal. Serbia is always going for a medal, and I’m not saying we will always get to the podium, but it has to be a goal” the 1998 World Cup champion as a player said. Djordjevic spoke on the value of Serbia’s jersey as well. “Priceless! This jersey does not tolerate mistakes. Our responsibility is 10 times bigger than others. Those who accept the national team jersey directly accept unwritten laws, sport ethics and culture that, in my opinion, guide and lead to success” he warned.